Do My Investments Reflect My Values? Today’s personal finance obligations can be overwhelming. 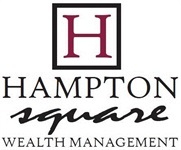 At Hampton Square Wealth Management, we understand the challenges families and businesses confront today, from managing debt to saving for college to retirement. 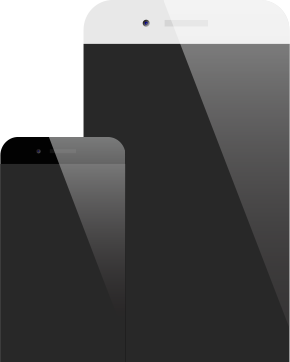 Our team is committed to utilizing all of the resources necessary to help you pursue your goals. Securities offered through Purshe Kaplan Sterling Investments, Member FINRA/SIPC. Investment advice offered through OneAscent Financial Services LLC, DBA Hampton Square Wealth Management. Purshe Kaplan Sterling Investments and OneAscent Financial Services LLC are not affiliated companies. The PKS Investments registered representative associated with this site may only discuss and/or transact securities business with residents of the States: FL, NJ, NY, PA, VA.